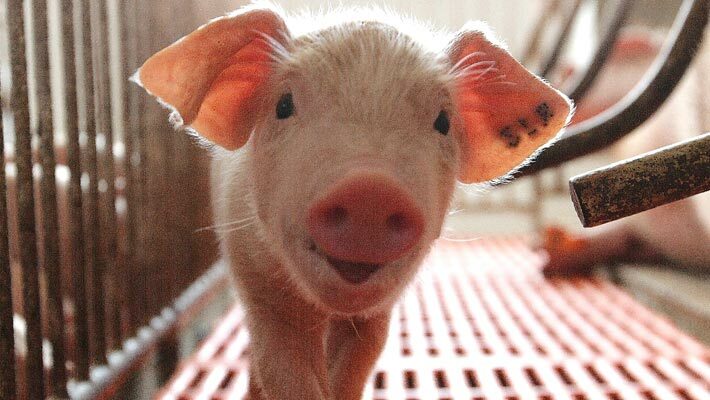 Our animal protein segment consists of poultry, swine, beef and aquaculture. For over 40 years, we have consistently adopted an industrialized supply chain model which has enabled us to become market leaders in multiple proteins. Our operations are vertically integrated from animal feed manufacturing, breeding to producing commercial livestock and aquaculture products for further processing. We have established poultry operations in Indonesia, India, Vietnam and Myanmar; beef cattle in Indonesia, Australia and China, swine in Vietnam and aquaculture in Indonesia. With a strong tradition for quality; we manufacture over 3.5 million tons of animal feed using ingredients from reputable suppliers from around the world. This is supported by a procurement office in Singapore that sources grain commodities and other animal feed ingredients globally. We partner with world-leading genetic companies to breed high performance parent livestock in modern farm facilities using advanced management systems for bio-security and animal welfare. 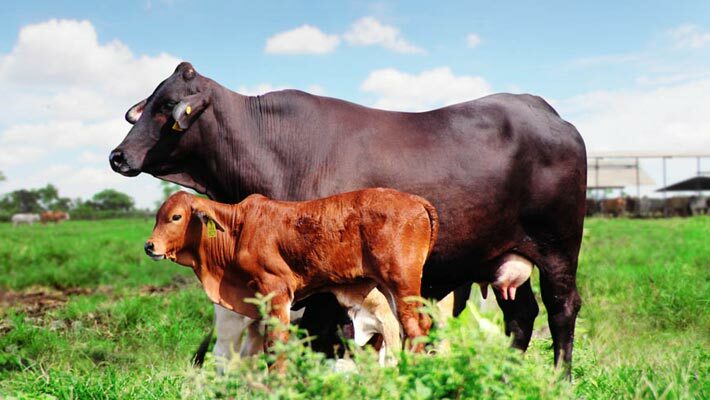 We help thousands of farmers succeed commercially with a full range of customized animal nutrition, quality breeder livestock and technical assistance. 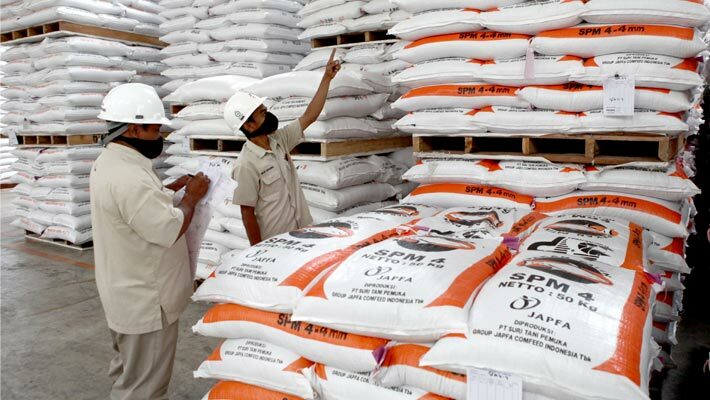 We also engage in commercial farming and further processing of livestock products in markets where we have established downstream distribution. Poultry is the largest business in our animal protein segment. 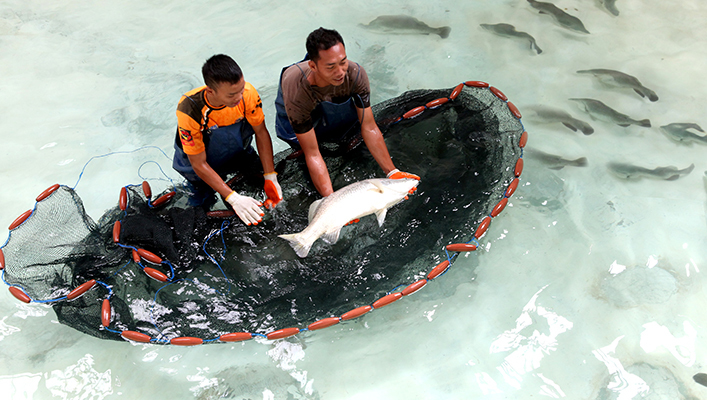 We operate over 70 breeding farms, over 30 hatcheries to produce DOCs in Indonesia, India, Vietnam and Myanmar. We began our poultry business in Indonesia 40 years ago and are now the second largest integrated poultry company in the country. In collaboration with Aviagen, a world leading supplier of poultry genetics; we are able to deliver customized quality feed and high performance DOCs that are adapted to tropical conditions. We also have established internal testing and R&D facilities to fine-tune our products to specific local environments and support commercial poultry farmers with expert advisory. 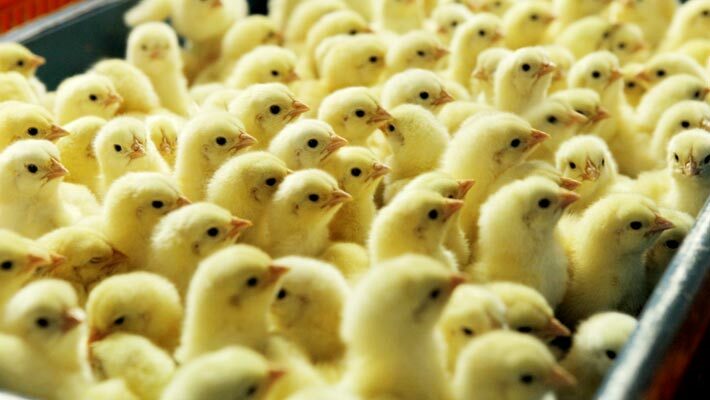 To combat the threat of disease, we acquired a leading animal vaccine company in Indonesia to conduct research and produce autogenous vaccines for the poultry industry. We also operate a network of contract commercial farms across all our markets with poultry processing facilities in Indonesia and Vietnam. 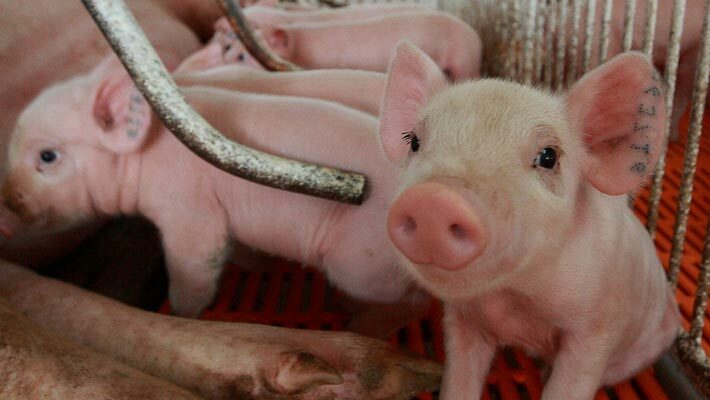 In addition to our poultry operation in Vietnam, we began manufacturing swine feed and marketing a high-performance breed of piglets to commercial farmers for fattening. 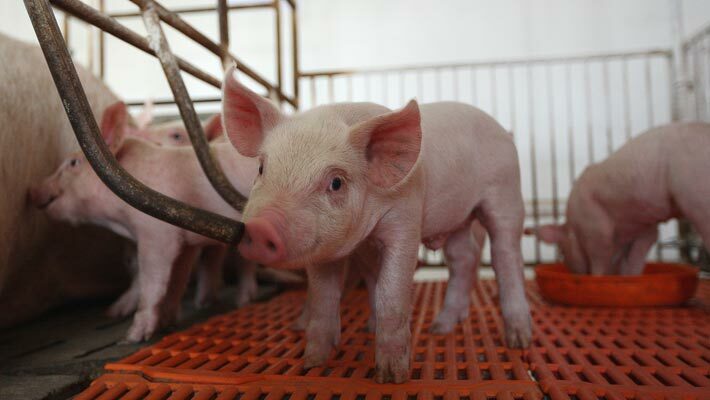 We partnered with Hypor; a world leader swine genetics supplier to operate an entire chain of breeding farms and nurseries to produce grandparent and parent swine stock for the Vietnamese market where pork is the preferred source of livestock protein. We are the leading integrated beef company in Indonesia with capacity of over 150,000 heads of cattle per year for a total of 4 feedlots where we breed and fatten beef cattle for domestic consumption. 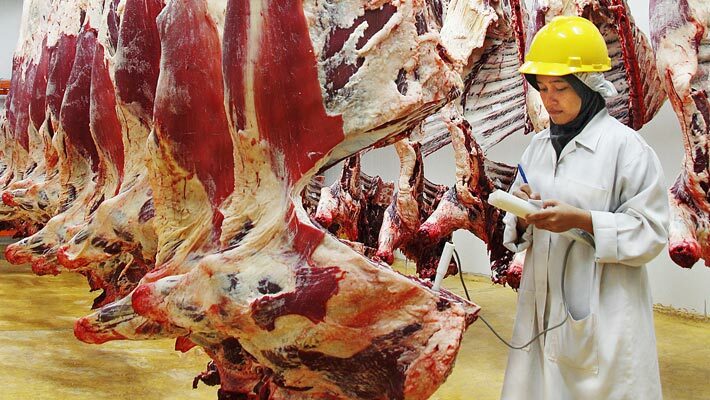 To meet growing domestic demand for specialty beef products; we built our own deboning and processing plant to produce specialty cuts and Wagyu beef products for grocery chain retailers, modern food services, hotels and restaurants. 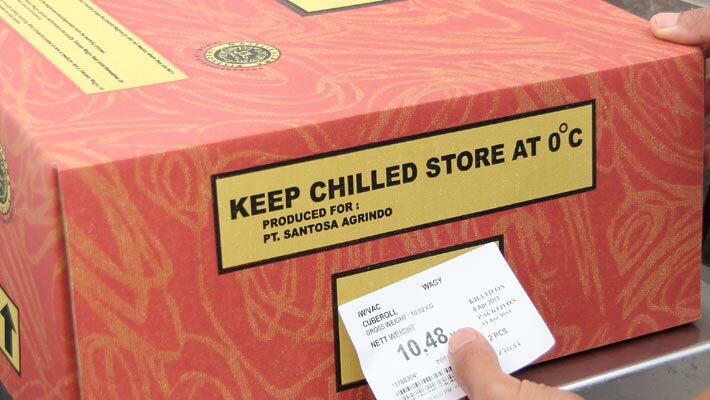 We market our top range Wagyu cuts under the Tokusen brand and other quality processed beef under the Santori label. 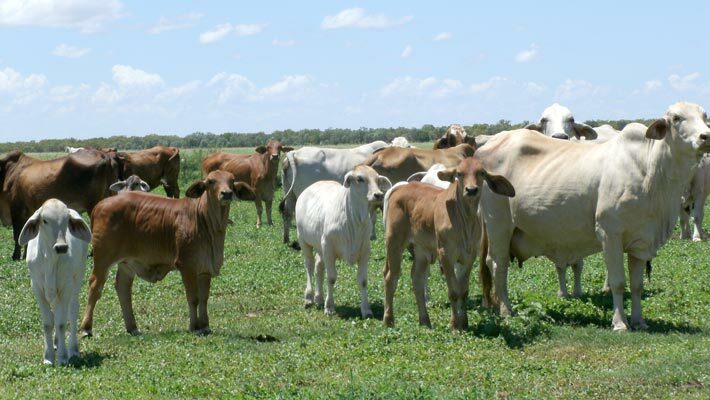 We ensure food safety and traceability by adhering to stringent animal welfare and bio-security protocols set by the Australian and Indonesian governments throughout our beef supply chain from breeding to downstream processing. In 2014, we have begun to establish feedlot operations in China; where beef consumption has risen significantly in recent years as part of the country’s dietary migration towards high-protein food. 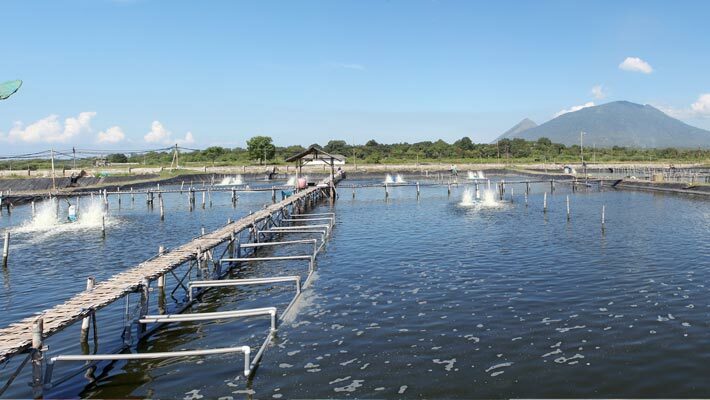 Feed manufacturing is the core activity of our aquaculture business. 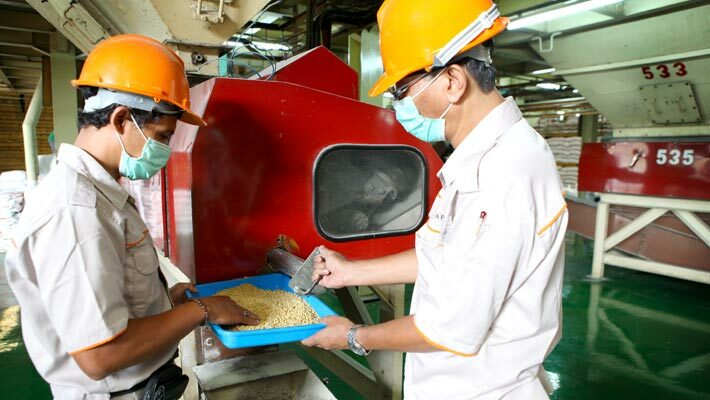 We operate 5 aqua feed mills in Indonesia that produce a wide range of feed products for commercial fish and shrimps farms. We also operate fish and shrimp hatcheries as value-added products to our feed customers who require commercial quality starter-species. 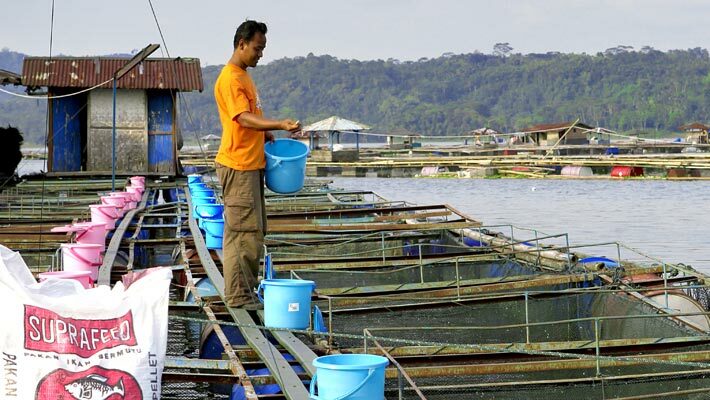 In 2013, we established downstream production facilities in Cirebon and Medan to process tilapia for export and manufacture seafood based packaged food for our consumer food division.